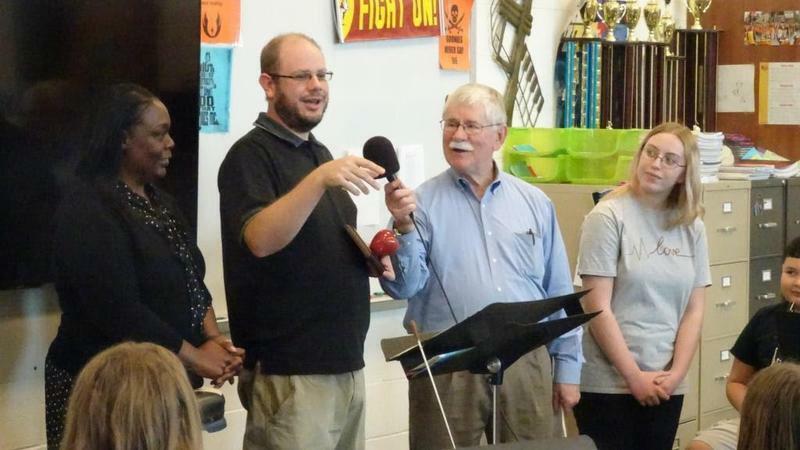 Please consider making a donation to the Combs Education Foundation! 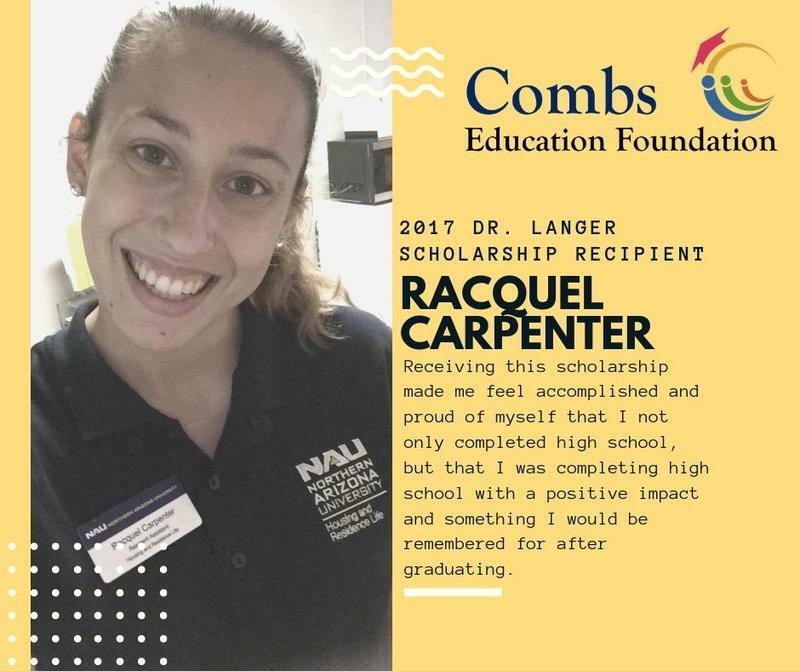 Your donation supports student scholarships for Seniors like 2017 Combs High School Graduate Racquel Carpenter. 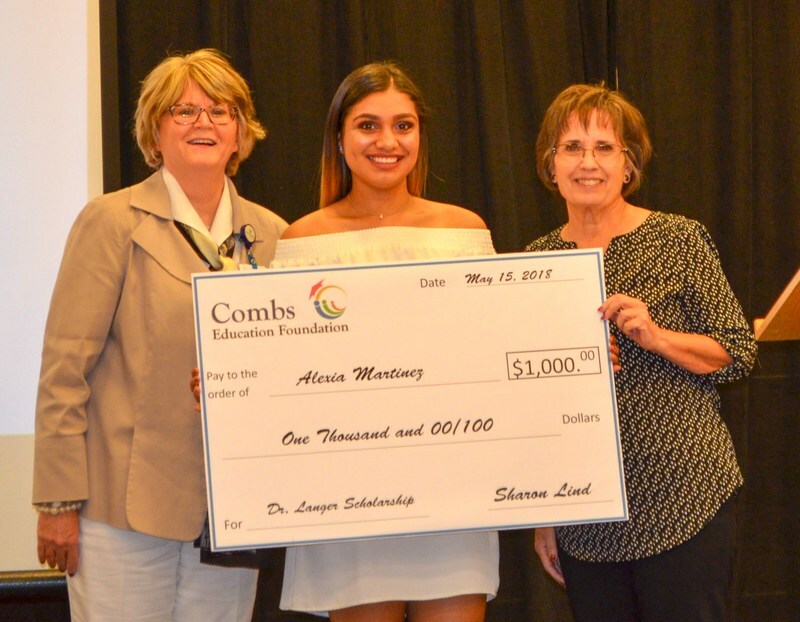 At the awards ceremony May 15, 2018 at Combs High School, six CHS Seniors were awarded $7,000 in scholarships.